Are you a real follower? 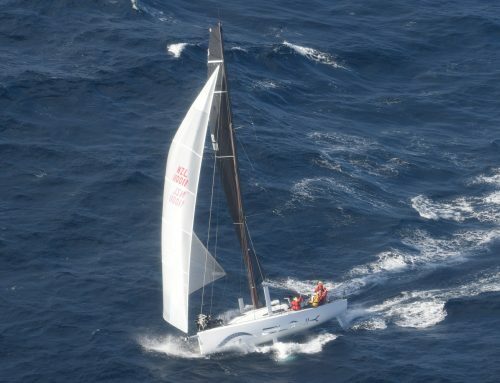 If you’re a real follower of the Auckland Noumea Yacht Race, then you’ve probably aged about 10 years over the last three days from watching the tracker. Right about now you start to consider a visit to the optometrist because your sight is fuzzy and you’re feeling dizzy. You struggle to stay awake during the day, but have your eyes glued to the tracker screen by night. Or if you’re like me, you try and remove a contact lens but it’s already fallen out and you’re just rubbing your eyeball for no reason. Welcome to the world of offshore yachting supporters! We are now four days in, and hopefully within 48 hours, it will all be over. 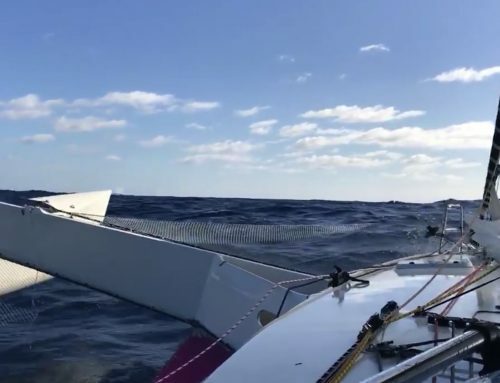 From our best calculations, with assistance from the tracker algorithms, weather reports, and good old fashioned guessing, the first boats SHOULD be across the finish line some time Thursday at 1300 hours. Emphasis on SHOULD. The first boats due in are Ran Tan II, Miss Scarlet, Blink and Equilibrium. There will be a prize for those boats who are considerate and finish during the day. 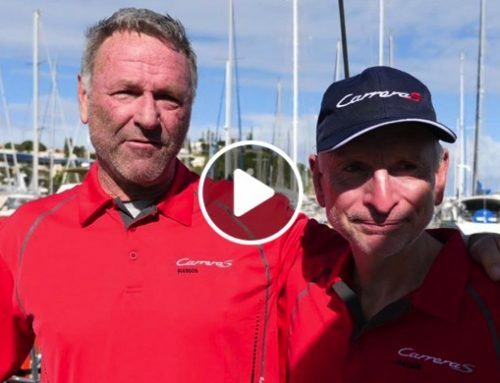 The Sydney Fleet Race Management Team from the CYCA have arrived in Noumea, so the banter regarding our two nations has begun. I reminded them today that New Zealand is all about two sports. Sailing, and yachting. We’re starting to get a little cheeky thanks to the lack of sleep, but in saying that, we hope you’re enjoying our coverage of the race.